The advertising industry has reached a critical, even dangerous point in its development. 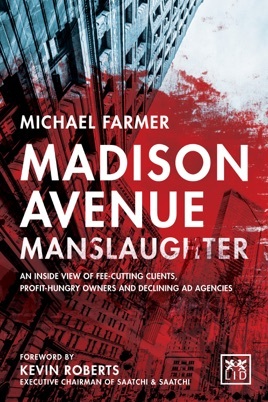 Agencies are destroying themselves with growing workloads and declining fees, a "recipe for disaster." So what are the logical consequences of the failure to act? 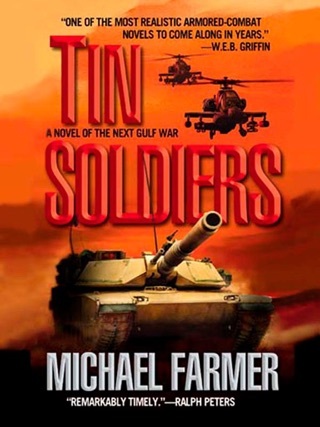 For the first time, Michael Farmer offers a solution to avoid this seemingly inevitable disaster. This book offers the world's first effective definition of "the real agency problem." Once the problem is understood, then the author offers corrective solutions.